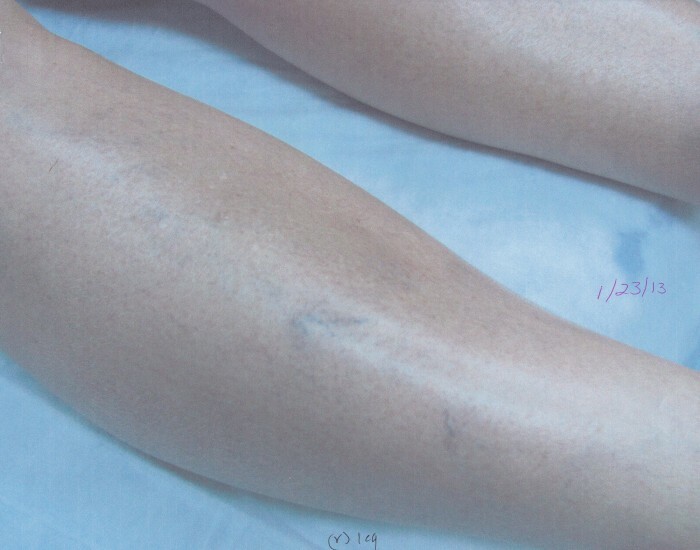 Spider veins, also known as “roadmap veins” or telangiectasias are tiny superficial blood vessels often found on the calves, thighs, and ankles. 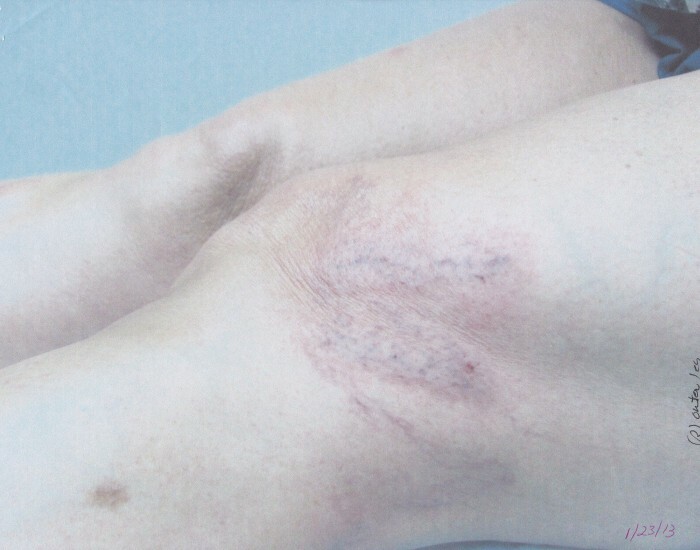 Typically cosmetic in nature, spider veins are generally not considered a health risk; however, patients can experience symptoms such as itching, burning, and achiness in the affected area, and they will worsen if left untreated. 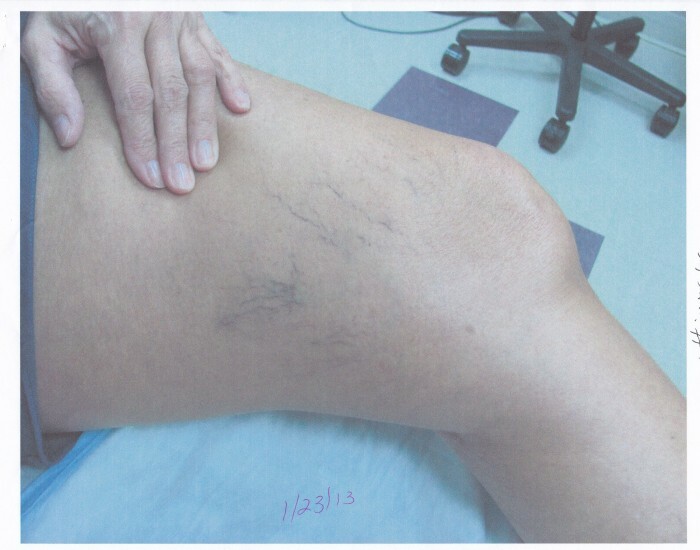 Factors like heredity, pregnancy, prolonged standing, or sitting, trauma or pressure, and hormonal changes all contribute to the development of spider veins.